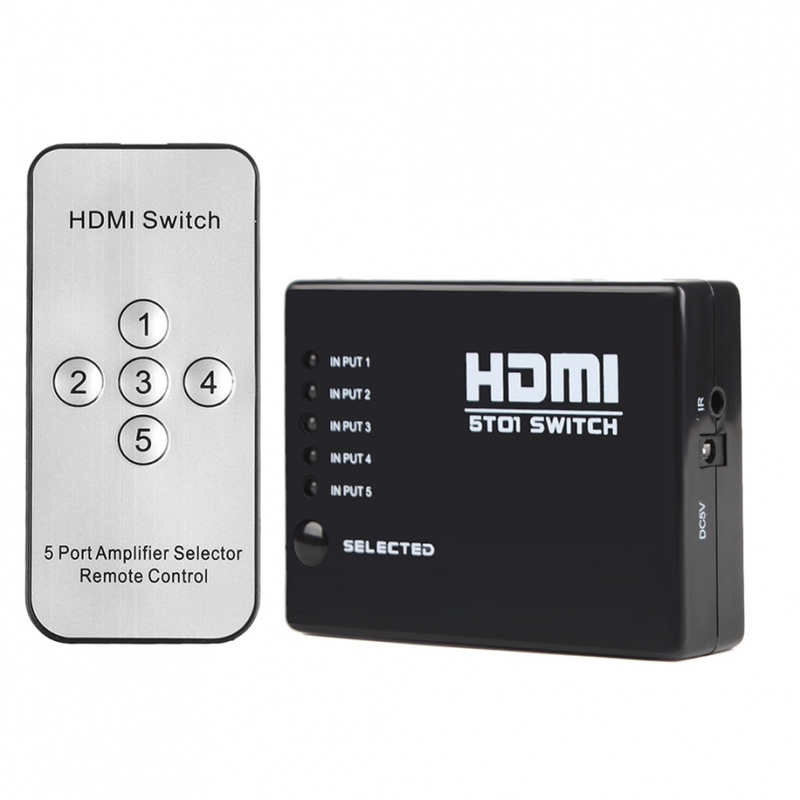 The HDMI Switcher allows access to multiple HDMI devices, such as DVD players and Satellite set-top boxes to one HDMI display. 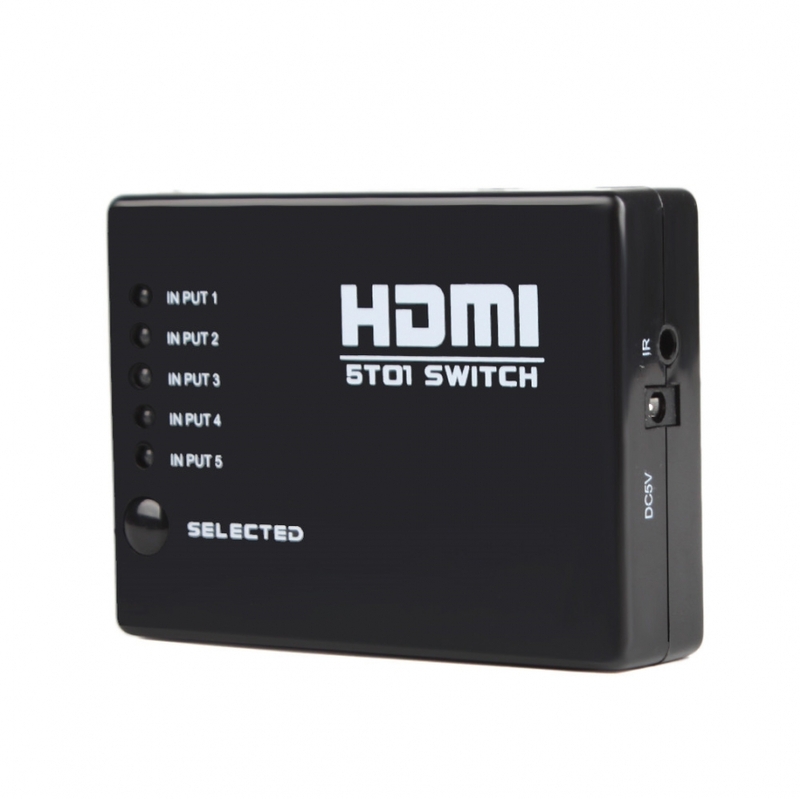 It routes high definition video (in multiple resolutions up to 1080p) and digital audio from any one of the several sources to display units. No Extra power adapter required, Plug and Play.What a convenient and cost-effective solution! 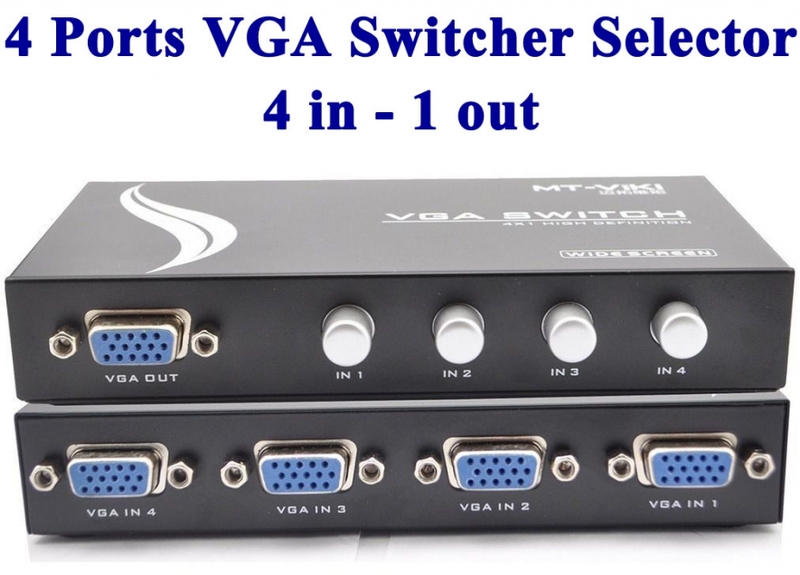 It’s the best choice for home theater systems and dual computer users. 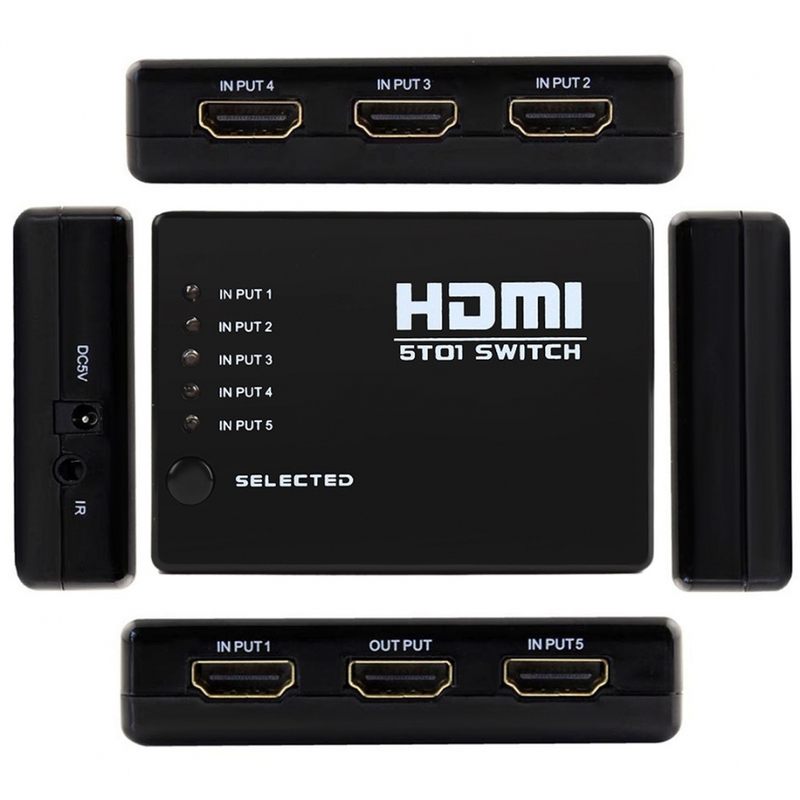 No more hassles of manually plugging in different HDMI connectors to view different HDMI sources. 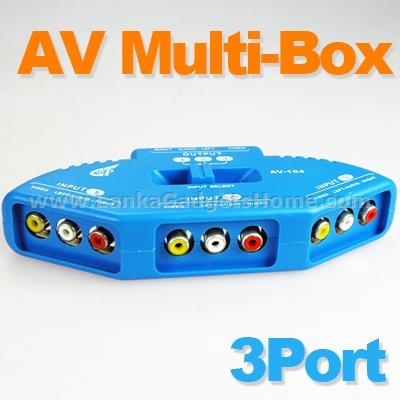 Easy switching of multiple HDMI sources (e.g. 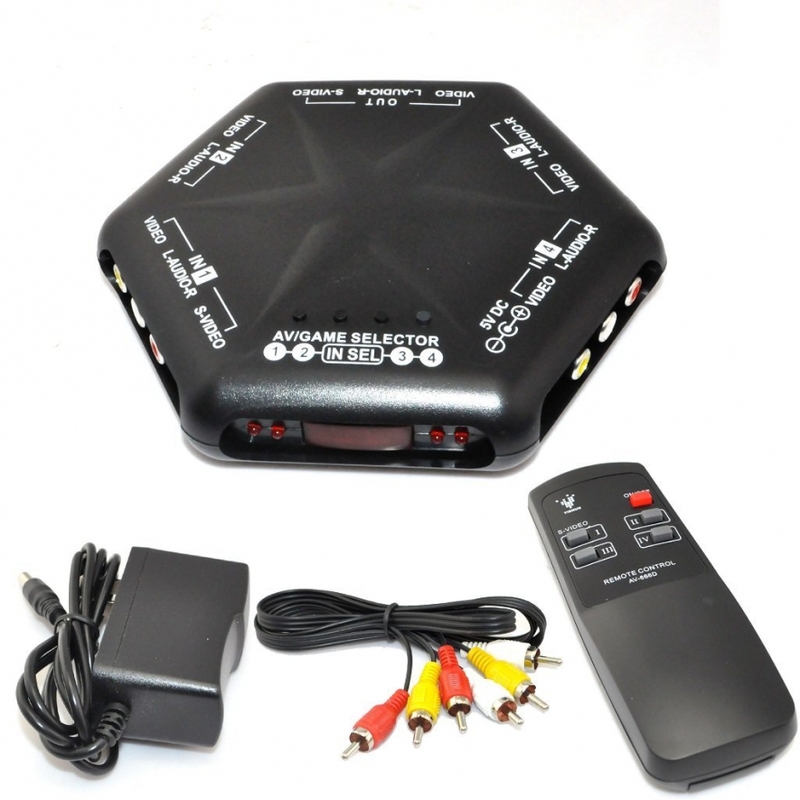 DVD, cable/satellite receiver) using switch button on the switcher. Individual LED Display of video source channels. 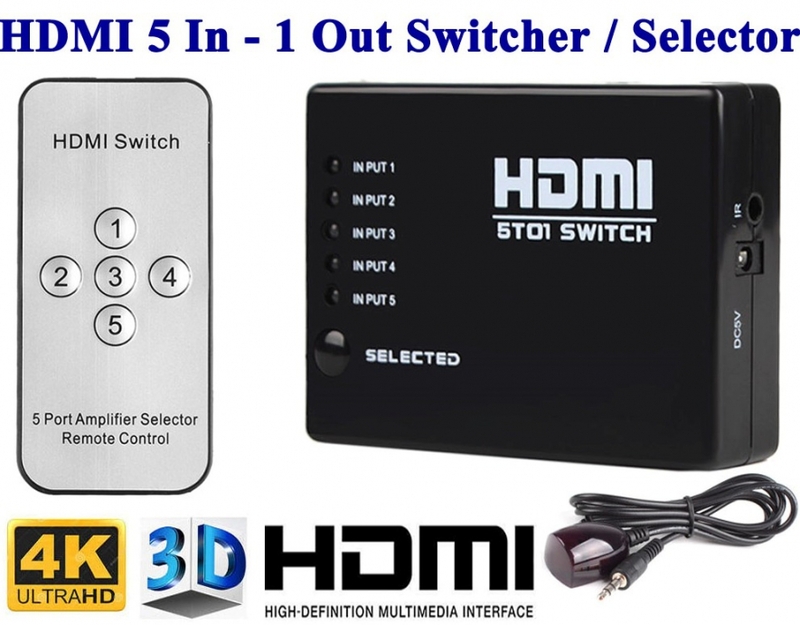 All inputs accommodate the connections of the high definition video sources simultaneously, compatible well for HD-DVD , PS3 , Xbox360 , PS4 One , Freesat HD , Virgin + , Bluray player DVD , HD Camcorder , HTPC , Laptop , Apple TV etc. Maintain high resolution(max 1080P), 4K*2K, 1440P, graphics and computer resolutions up to 1920x1200. 25 meters' transmission at each end of port. 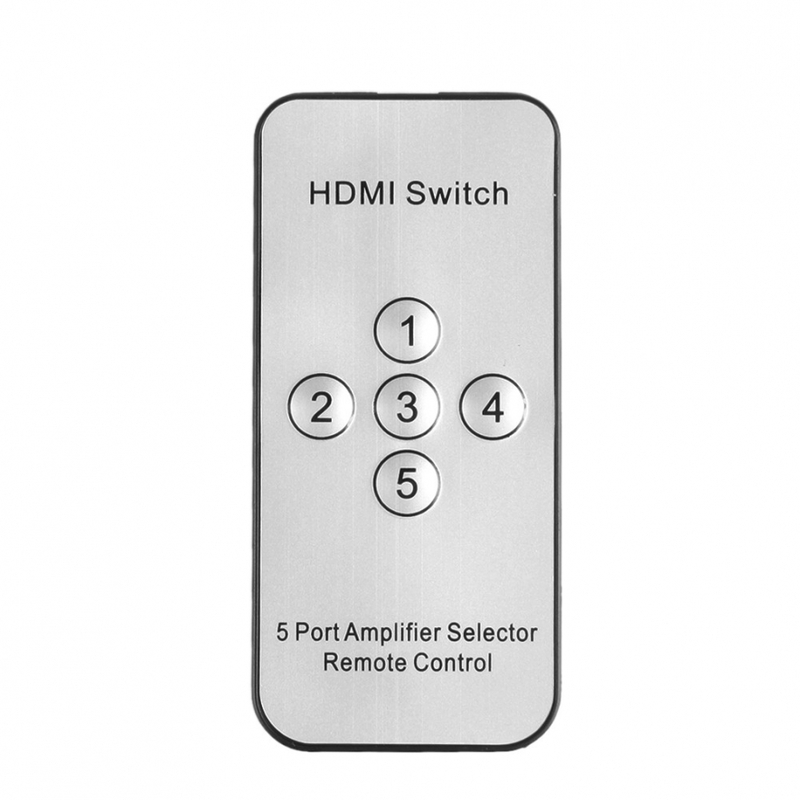 Used in digital HDTV, plasma displays, LCD monitor, set-top boxes, DVD players, blu-ray players, digital cameras, audio/video receiver, home video, video projector. 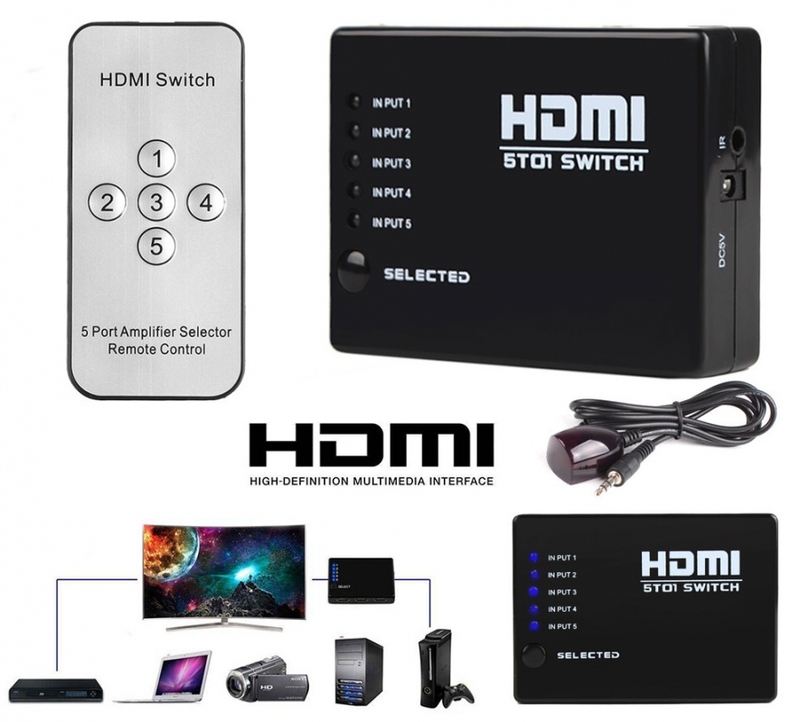 It routes high definition video (in multiple resolutions up to 1080p) and digital audio from any one of the several sources to display units. No Extra power adapter required , Plug and Play, What a convenient and cost-effective solution. Item can NOT be using reversely ! 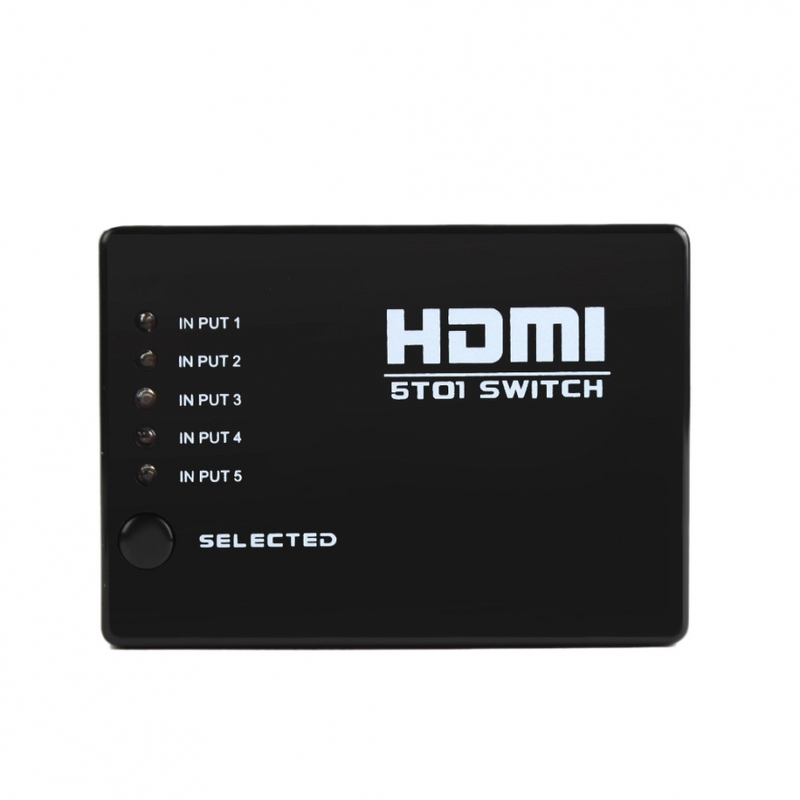 The HDMI switch gets power from input HD devices to work , if your input device cannot provide enough power , especially some SKY box models , you might need to keep other devices on to obtain enough power or use a 5V 1A / 5V 2A power adapter(Not Included with the item).